Cost Effective 3D Augmented Reality, Can It Really Be Done? Enschede, The Netherlands, 11 December 2017 - Aryzon offers the first 3D Augmented Reality platform that is affordable & accessible to everyone. Its cardboard AR headset and app fill the gap between current 2D mobile AR and immersive 3D AR.Aryzon has released the world’s first cardboard AR headset for 3D Augmented and Mixed Reality (AR) earlier this year. Augmented Reality, an amazing technology that superimposes digital content over a user’s real-world environment, will redefine the way we visualize, interact and consume virtual content. Anyone with a smartphone can now access, visualize, and interact with virtual content in true 3D stereoscopic Augmented Reality. Why pay for 3D AR in triple digits? Being passionate about 3D Augmented Reality, Aryzon seeks a future where AR usability and development is not hindered by an expensive price tag. We are creating an open platform where app developers can unleash their creativity on a solid and well tested platform, namely, smartphones. These new AR apps can vary from an AR Flappy Birds, to innovative 3D Video Communication systems. The Aryzon headset creates the opportunity to add digital interactivity to novels, study books, trainings, museum tours, city guides and building sites. Imagine, opening the pages of your favorite book and seeing the characters, just as you had pictured them, jump out of the pages as 3D holograms, acting out the story etched into the pages of the book. Or seeing the furniture from the catalogue of Pottery Barn or IKEA in true 3D, instead of 2D via your smartphone display. Aryzon has created the possibility to easily import your own 3D virtual content into untethered AR & to view it with the Aryzon headset creating a true 3D volumetric experience. The App makes it possible to visualize any model in 3D during design & development stages. Place your 3D creation in a real-world context, visualize future products in use, or building designs on site or in the office. 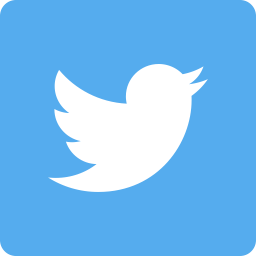 The current App is powered by Apple’s ARKit and Google’s ARCore, both technologies aiding in unlocking the true potential of your smartphone and creating stable, environment based tracking situations. What Will Be Unveiled at CES? Aryzon 2.0: Our groundbreaking new design of the Aryzon AR headset. 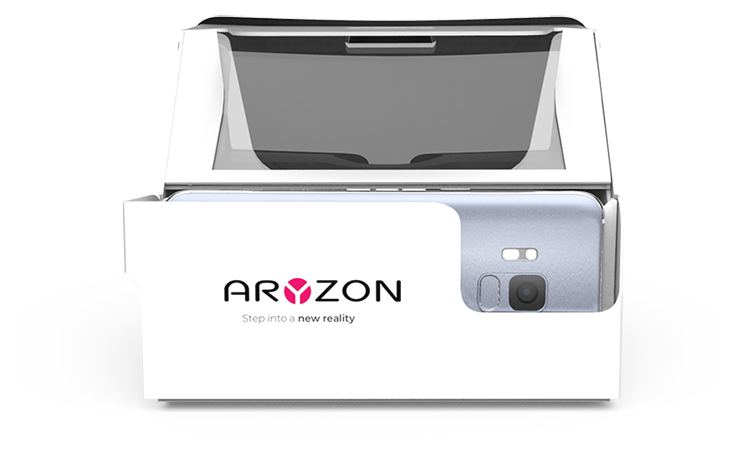 3D Model Viewer App, enabling your own 3D digital content into ARExperience the Aryzon AR Headset for yourself at Eureka Park, booth #51522, The Holland StartUp Pavilion. 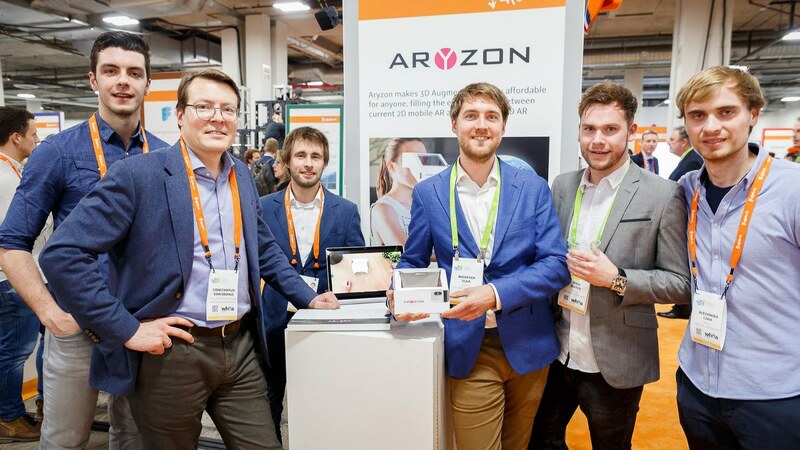 During the CES Aryzon will be looking for interested partners to create functional solutions by using the Aryzon headsets in combination with specific software applications. Aryzon is also looking to broaden the retailer network. To speed up development and growing the business, Aryzon is looking for interested investors believing in Aryzon’s story. CES is the world's gathering place for all who thrive on the business of consumer technologies. 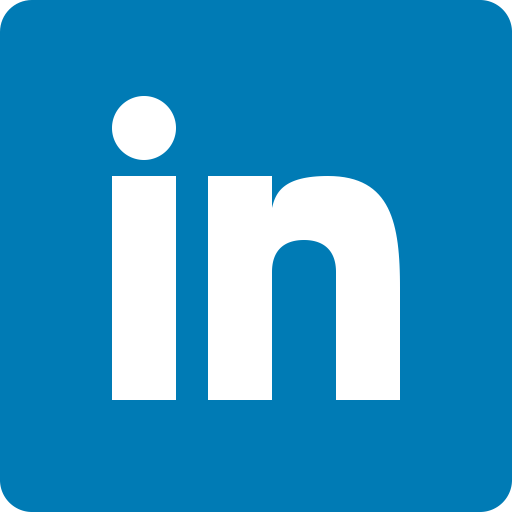 It has served as the proving ground for innovators and breakthrough technologies for 50 years-the global stage where next-generation innovations are introduced to the marketplace. As the largest hands-on event of its kind, CES features all aspects of the industry. Owned and produced by the Consumer Technology Association (CTA)TM, it attracts the world's business leaders and pioneering thinkers.